via Flash Sale Now: Deals Under $5 – PlayStation.Blog. Is Sony working on a new PlayStation Vita? 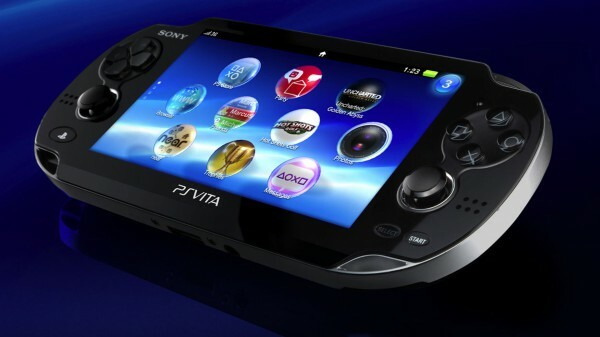 Sony has filed a trademark for what seems to be their next handheld – the PlayStation Vita 3000. 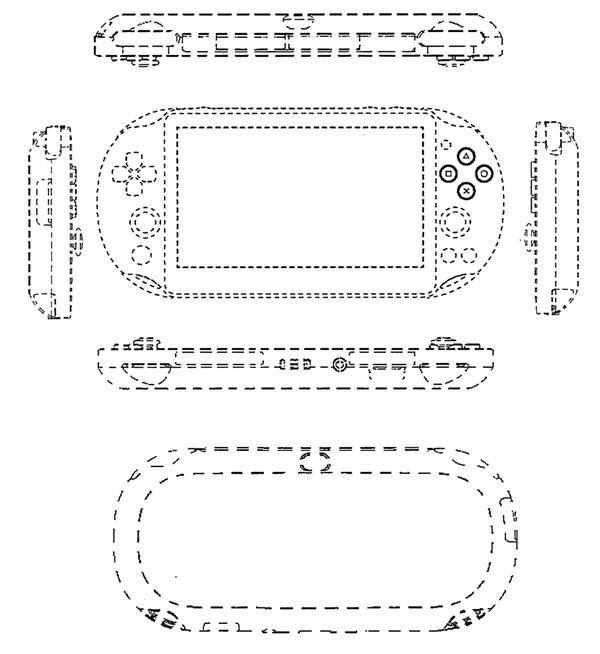 The patent, filed on April 1 describes “a portable LCD screen game machine controller” while NeoGAF has identified what appears to be an HDMI port, as well as L2 & R2 triggers. I assume we’ll hear more at E3. Titan Souls is a hard little indie game from Acid Nerve, influenced by Dark Souls, Shadow of the Colossus and old-school Zelda games. Players have to take down a series of bosses that can be approached in any order. But you only have one life and one arrow. It’s tough, but early buzz has been hopeful for a new and smart little indie game. Published by the Devolver Digital lot, it’s out tomorrow on PC, PS4 and Vita. Check out the scores below if you’re thinking of buying it. via Titan Souls reviews go live – get the scores here | VG247. Here are some of the highlights from this weeks new PS4 Games, check out the link below for all the releases for PS4, PS3, and VITA titles. via PlayStation Store Update – PlayStation.Blog. via Flash Sale Now Live: Deals Under $1.